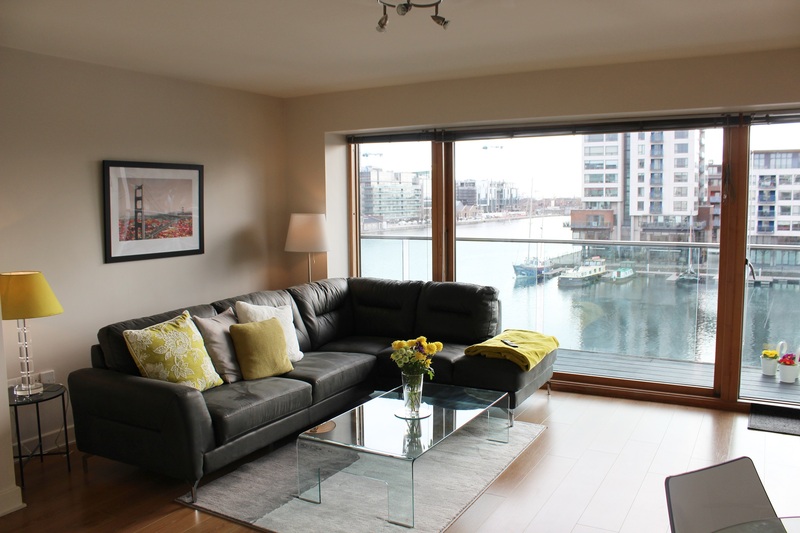 Excellent 2-bedroom apartment overlooking Grand Canal Dock, in the heart of Dublin's s most vibrant and fashionable district. Located on the fourth floor enjoys spectacular views of the Grand Canal. 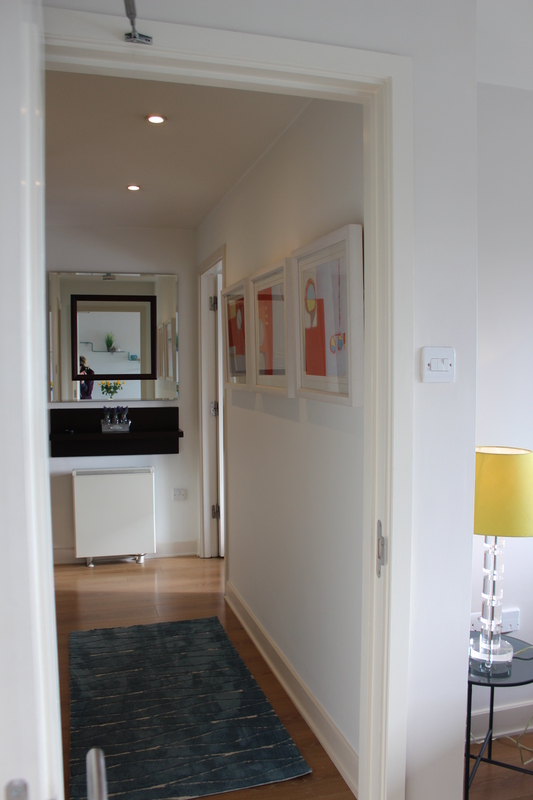 The well-proportioned accommodation comprises; a hallway with ample storage, master bedroom ensuite, with fitted wardrobes, second bedroom and main bathroom. A spacious living /dining room and modern kitchen complete the space. One of the main features is the large balcony, accessible from the living room & bedrooms, that overlooks the water and is completely private. The floor to ceiling windows throughout the apartment allows for unobstructed views of the water and fills the entire property with light. 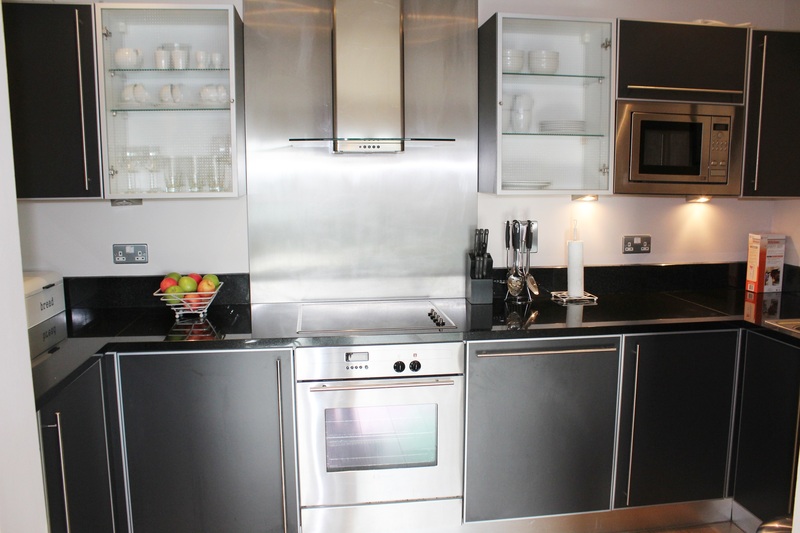 One secure underground parking space and a storage unit located in the carpark are also included. 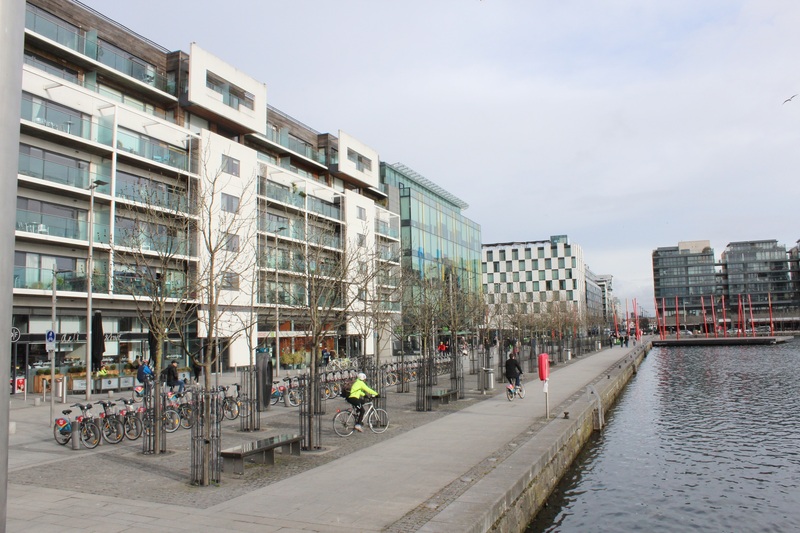 Gallery Quay is a highly regarded residential development, superbly located within walking distance of Dublin's primary financial business and shopping districts. 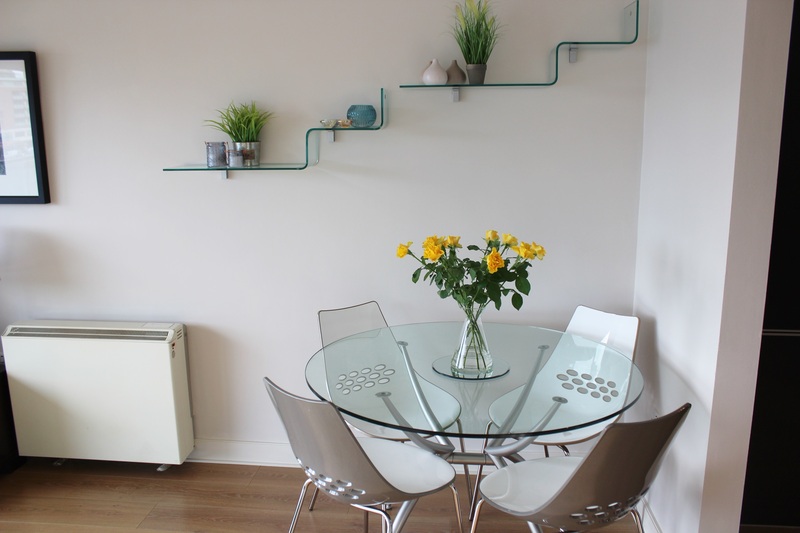 This development is very well maintained and there is an extensive range of amenities in the immediate area including cafes, bars, restaurants and the Bord Gais Energy theatre, DART at Barrow Street and several bus routes. 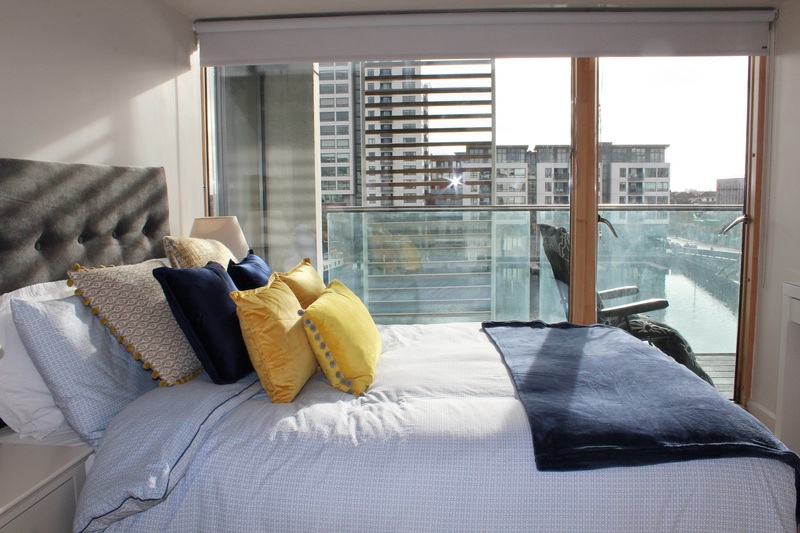 The area is well served by all social and essential amenities including many delightful establishments such as Bord Gais Energy Theatre, the 3 Arena, Aviva Stadium, Donnybrook Fair, Fresh, Milano, Herbstreet, CHQ Building, Sprout & Co, Charlotte Quay & The Marker Hotel. 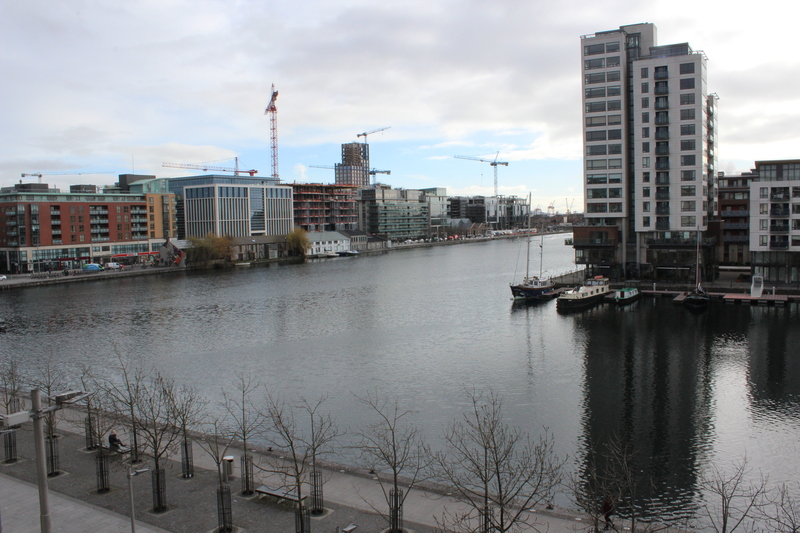 This prime location offers favorable yields with Grand Canal Dock is home to a broad range of prestigious employers including Facebook, Google, HSBC, Accenture, Pfizer and more. 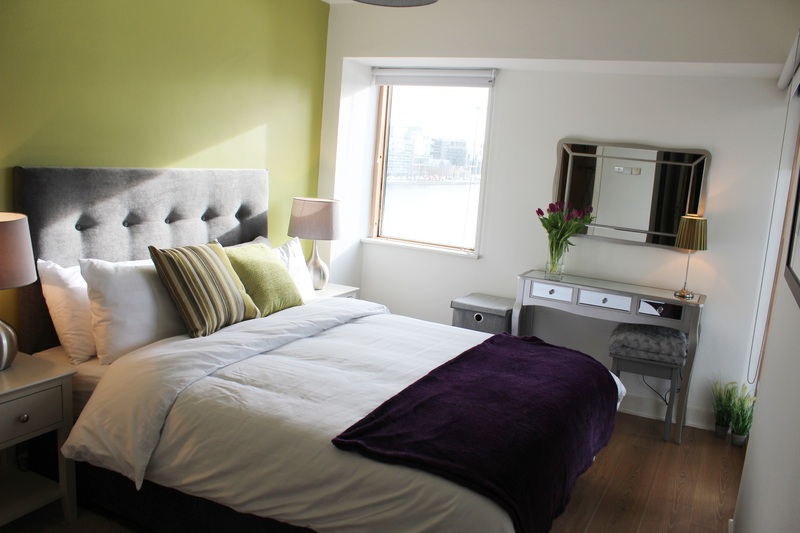 The rent to include: -bills -The Internet -TV -weekly cleaning -bed linen change Call us on 01 536 73 69 to get the booking.